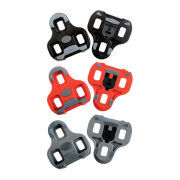 Kryptonite EZ mount universal handlebar U-lock mounting kit. Kryptonite introduces the new Transit H-Bar transport system - an innovative new accessory designed to help with lock transportation. The Transit H-Bar Carrier is an easy to use solution that provides riders with a convenient handlebar mount for most Kryptonite u-lock crossbars and cables. The Transit H-Bar includes a patent-pending 2-point lock holder which provides additional support for the lock while in transit. Great prices and selection -- but not everything that I'm looking for. 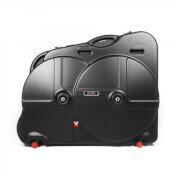 For instance, I have been looking to order one of the higher end Abus u-locks and couldn't find these on the site. 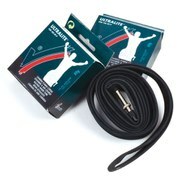 I got a pair of mudguards on this site and they were lovely and on sale though, so that purchase was great :) .